When self-adhesive labels aren’t the right fit. 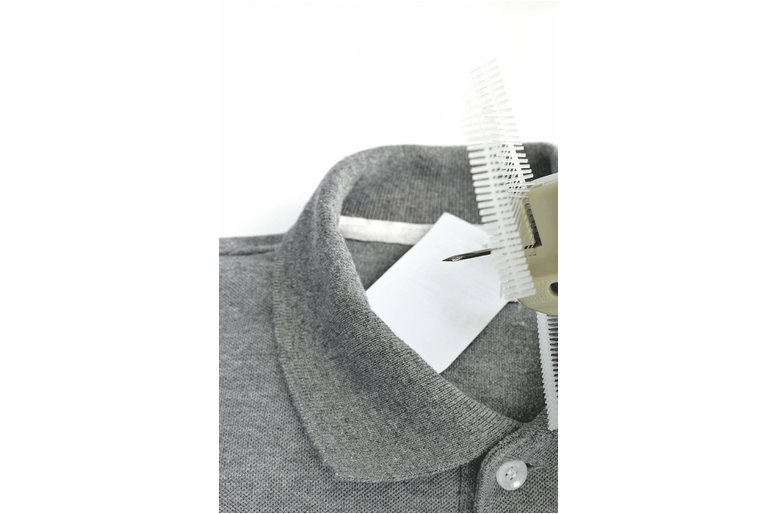 For a quick way to attach your information to fabric on location, a Fabric Tagger is what you need. These tag guns are used primarily in merchandising, clothing where the gun is used with plastic tags to punch through product and tag. Saito sell both Tagging guns and the consumables. As well as the tag guns, there are options for using the plastic tags without equipment. Sometimes for smaller projects, or when you have a tricky application, where the gun simply doesn’t fit/suit. We also sell the plastic pins that you can manual loop without the purchase of a gun. 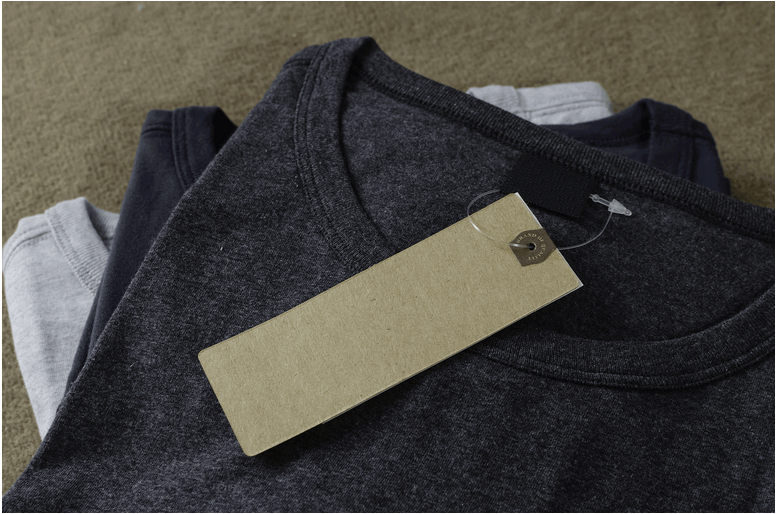 Not only can we supply you the equipment to attach your tags, but we can also print your brand and supply the card tags as well!